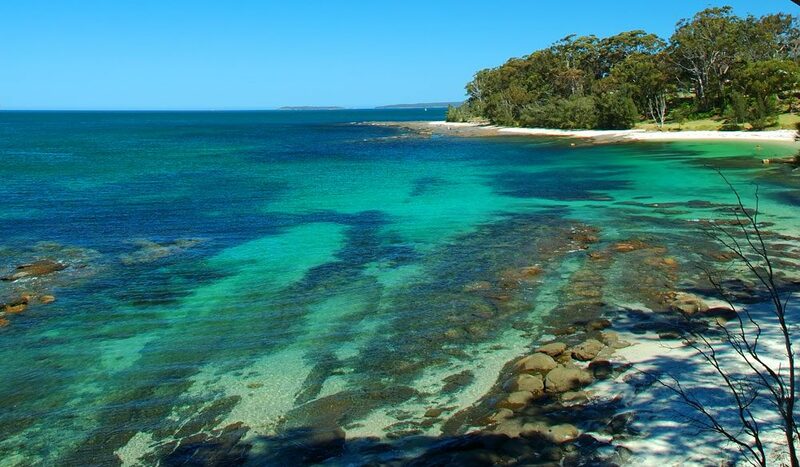 Down the coast from Sydney, overlooking Jervis Bay Marine Park, Huskisson is a natural magnet for fans of water sports and classic beach breaks. There’s an abundance of sealife such as fur seals, dolphins and humpback whales. And, arguably some of the best fish and chips around.